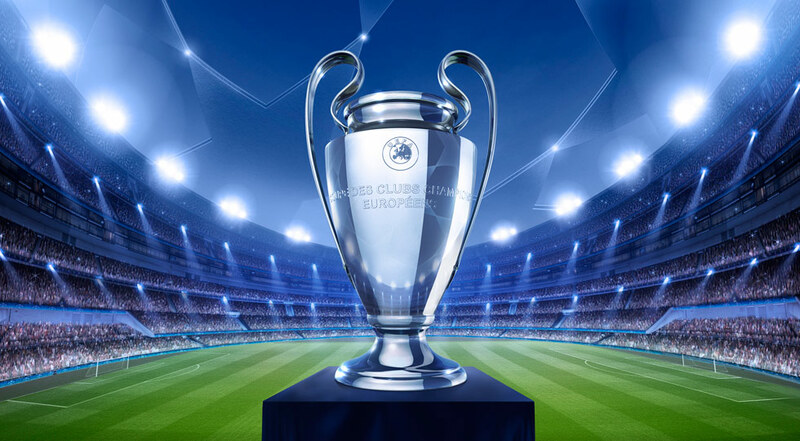 On Wednesday, starting at 20:00, the Lokomotiv Moscow – FC Porto match will be played in the third round of the Champions League group stage 2018-2019. The Russians have lost both sides so far in the group stage without marking, 0-3 at Galatasary Istanbul and 0-1 on their own with Schalke 04. It is practically the last chance to avoid the last position in the group with a victory in front Portuguese. In the domestic championship, Lokomotiv won the last 3 rounds, with only one goal in the season. FC Porto drew in the first round of the Champions League, 1-1 at Schalke 04, then managed to beat “home” with 1-0 Galatasaray. In the domestic competition, FC Porto is third, 2 points leader Benfica Lisabona, which beat “white-blue” 1-0 in the last round in Portugal. The Russians will try to tear this match to get at least one point. FC Porto does not impress at this edition at all, and a draw in Moscow will not bother them.